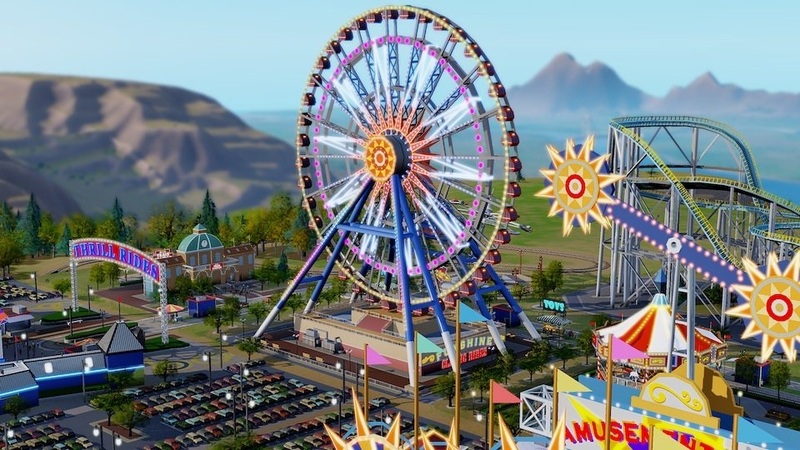 Maxis has decided to add a new park for early adopters of the game. This park is called the Launch Park, and is available to "dedicated fans who were early adopters." A new region has also been added to the game. The region is called Edgewater Bay. It is comprised of seven cities that are clustered around a bay, with one great work site. As for other changes, the current server will now be shown in the options menu. Players will also receive more detailed information when they rollover buildings. Statistics such as happiness received from building a park or shopping building will be displayed. Some features have also been re-enabled with the update. Global Market prices will now change dynamically during gameplay. Leaderboards are now active, including those of EU West 1, Pacific 1, and Pacific 2. 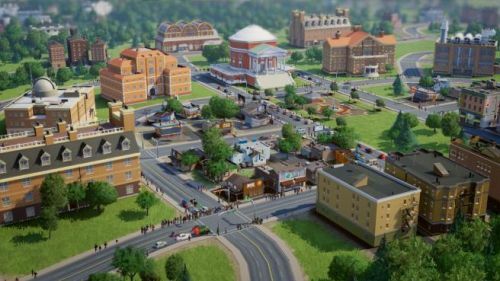 Region filters have been enabled on all SimCity servers. This means that you will be able to search for an open game by filtering of Map Name, Sandbox Mode, and Abandoned Cities options. As for the fixes to the game, Maxis has fixed an issue where certain cities would not have rain clouds to replenish the water table. Fire truck response times have also been improved. The time it takes for a fire signal to reach the fire station has been improved as well. Happiness has been tweaked so that Sims will lose a small portion of happiness if they are without a place to shop. • Re-Enabled Feature: Leaderboards will be active on EU West 3, Pacific 1 and Pacific 2 at the release. We will enable them on additional servers throughout the day.